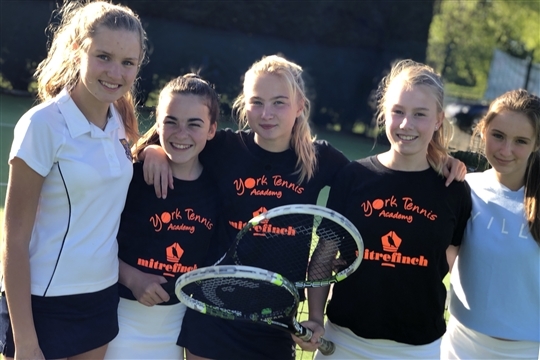 York Tennis Academy provides premium tennis coaching for all ages and abilities, from complete beginners to players competing internationally. We offer the opportunity for more children to play team tennis than any other club in Yorkshire! 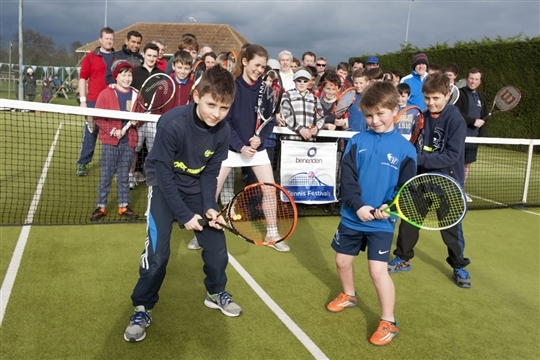 Based at York Tennis Club, coaching is provided for children from age 3 upwards. We offer a fully inclusive programme which includes the following sessions, 'Tots Future Champs' (ages 3 - 6), Mini Tennis (ages 6 - 10) , Junior Tennis (10 - 18), Adult Tennis Drills, Adult Start Tennis, Video Analysis Workshops, Cardio Tennis, the Pro Doubles Course and Pro10 Tennis Courses. Although not a requirement to take coaching lessons with us, we encourage all players to join York Tennis Club, and make full use of the facilities to practice as often as possible. For further information or to join York Tennis Club, please click here. The 'Pro10 course' features video analysis from Brad Langevad himself as an integral part of the course and covers the technique and tactical application of all the main shots in the game over the course of 10 weeks. We offer individual and weekly group coaching for all ages and abilities as well as holiday camps every school holidays running Monday to Friday 9am to 4.30pm. Here are the York Tennis Academy venues where you can play.